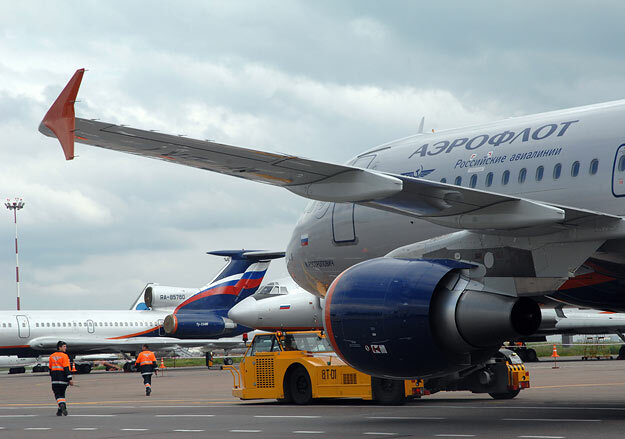 Federal Air Transport Agency of Russia offers to hold negotiations on the renewal of the air traffic with Ukraine on the regular and charter basis between countries as Interfax reported. “In the response to the ban of the direct charter air traffic between out countries by Ukrainian authorities, we offer to hold the negotiations and renew the air traffic on the regular and charter basis between Russia and Ukraine in the full volume,” the message said. “We are sure that such decision meets the interests of our people and air travelers,” the agency said. On April 3, the Cabinet of Ministers of Ukraine banned irregular direct flights with the Russian Federation. Earlier Ukraine’s Infrastructure Minister reported that “Ukrzaliznytsia” will reduce the number of trains to Moscow and other Russian cities twice. Also, Omelyan claimed he signed a "historical document" concerning the restriction of the traffic with Russia. Transport Ministry of Russia has worked out the parcel of the responsive measure in the case Ukraine cancels the railway and bus traffic with Russia.